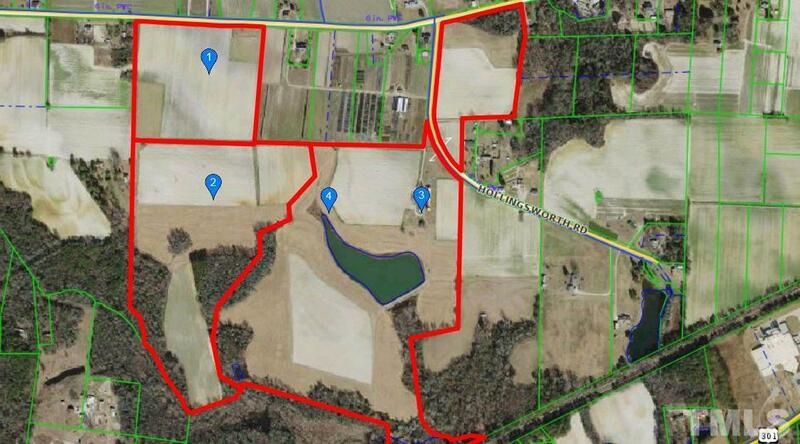 149+- Acres. 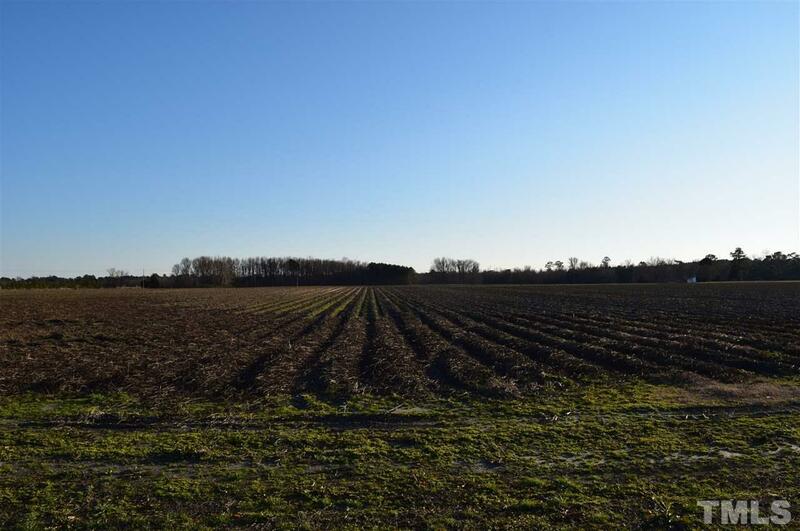 Property is within 1 mile of Downtown Four Oaks. 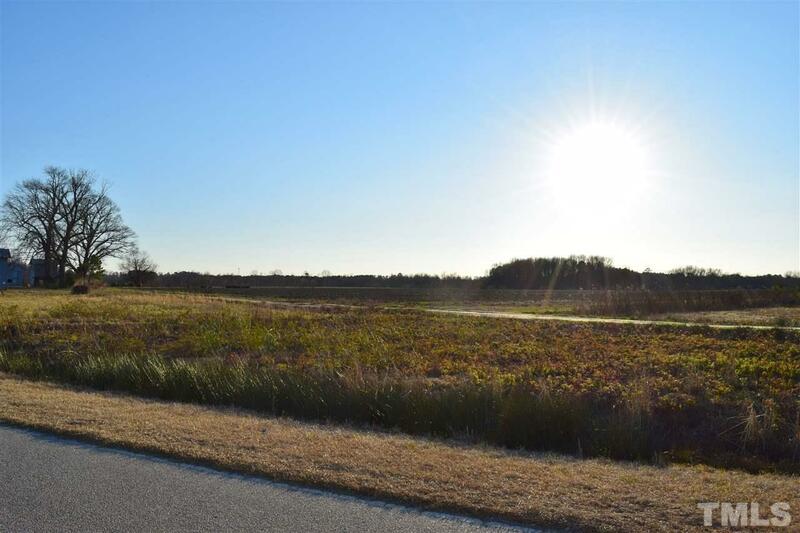 Great location for developing a subdivision or private homestead. Approx. 5 acre pond. 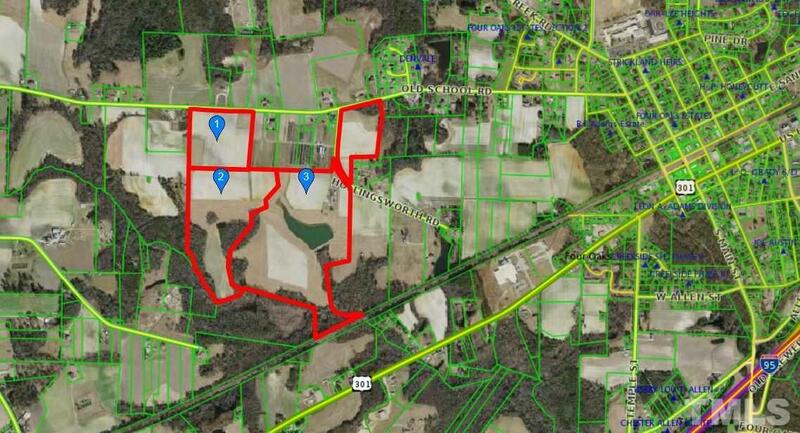 149 acres is a combination of 3 parcels. See agent remarks. Road frontage on both Old School Rd and Hollingsworth Rd.